Our farm stand is open from 10 a.m. until 6 p.m every day. It is located at 70 North Street in Foxboro, Massachusetts. Our farm stand is in authentic century old barn. Built in 1832, it is believed to be the last building that the Morse Family built. The farmhouse was built in 1833, also the last Morse home to be built. 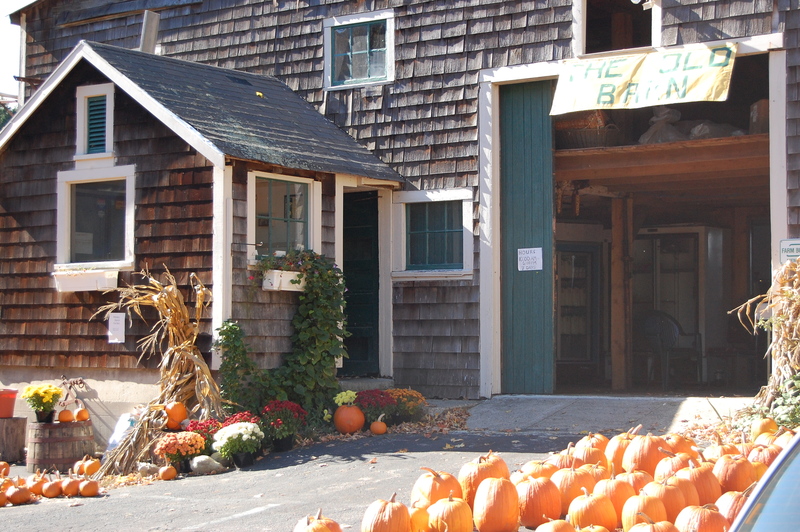 In addition to raw milk, we provide visitors with other Massachusetts farm-made products. Our shelves are stocked with maple syrup, eggs, raw milk, many types of farmstead cheese, fresh vegetables in summer, and pumpkins in the fall. We also have our own grass-fed beef and humanely raised veal available. Please remember, raw milk is sold by appointment. Email us: Oake_Knoll_Ayrshires@lawtonsfamilyfarm.com to set up your appointment. Please come see us at the farm stand, but remember not to go wandering about the farm, it is a working farm!